One of life's ambitions was to go to school --forever and die with millions of dollars in student loans. Alas, they capped student loans and my plan was thwarted. Still, every year when we are flooded with back to school ads, I become nostalgic. I just love pencils. So in the spirit of back-to-school, I got some new pencils. 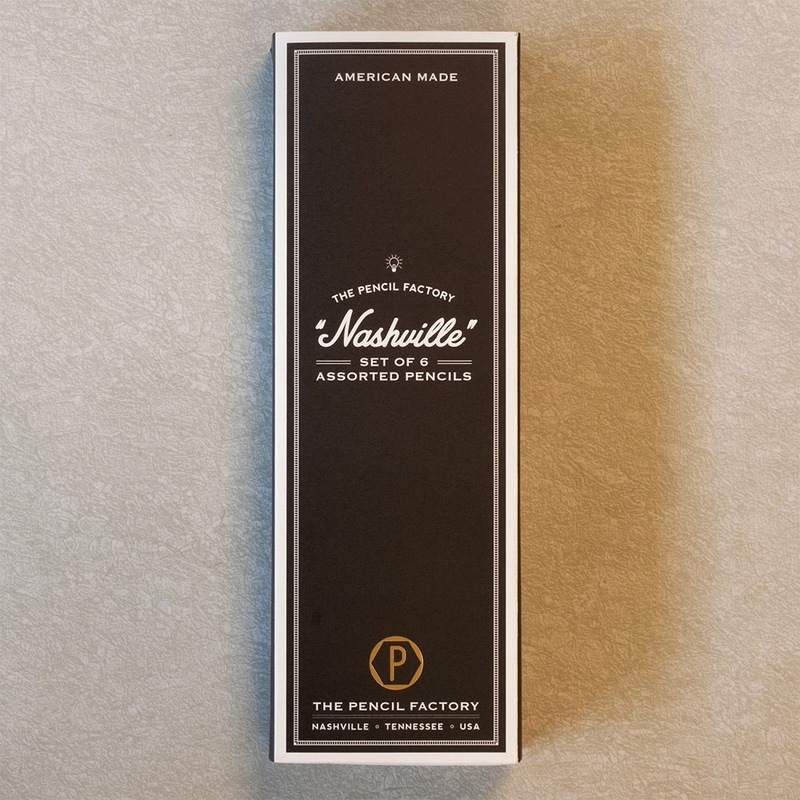 These pencils come from a cool design group in Nashville called Hester & Cook. 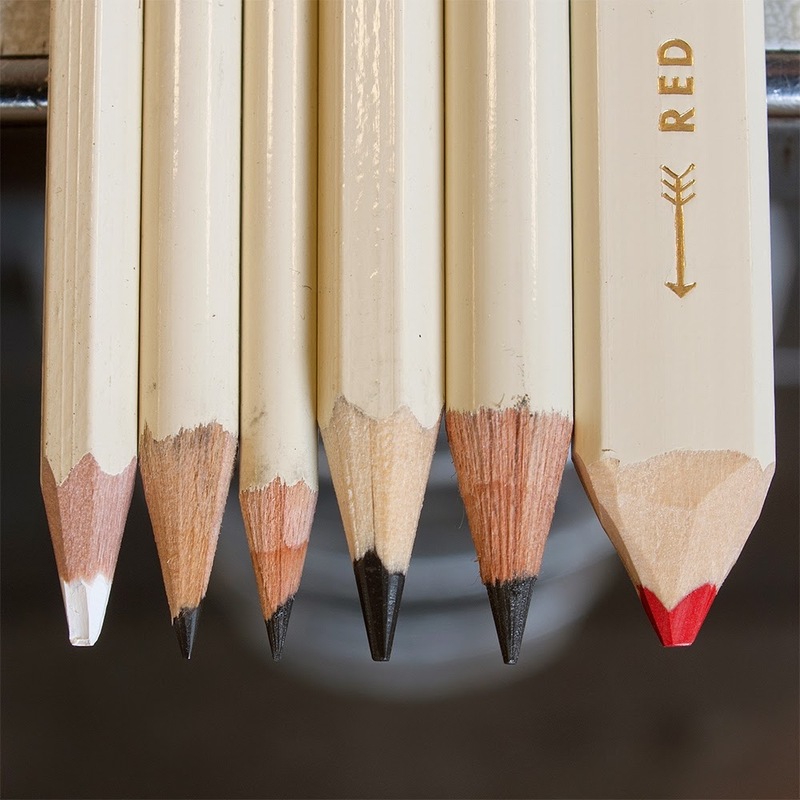 They make wonderful kitchen paper and now they make uber-cool pencils. The pencils have zippy names. Old Hickory is a red carpenter's pencil. Bridge is a round small circumference pencil for keeping score at your bridge game, or simply writing lovely thank-you notes. 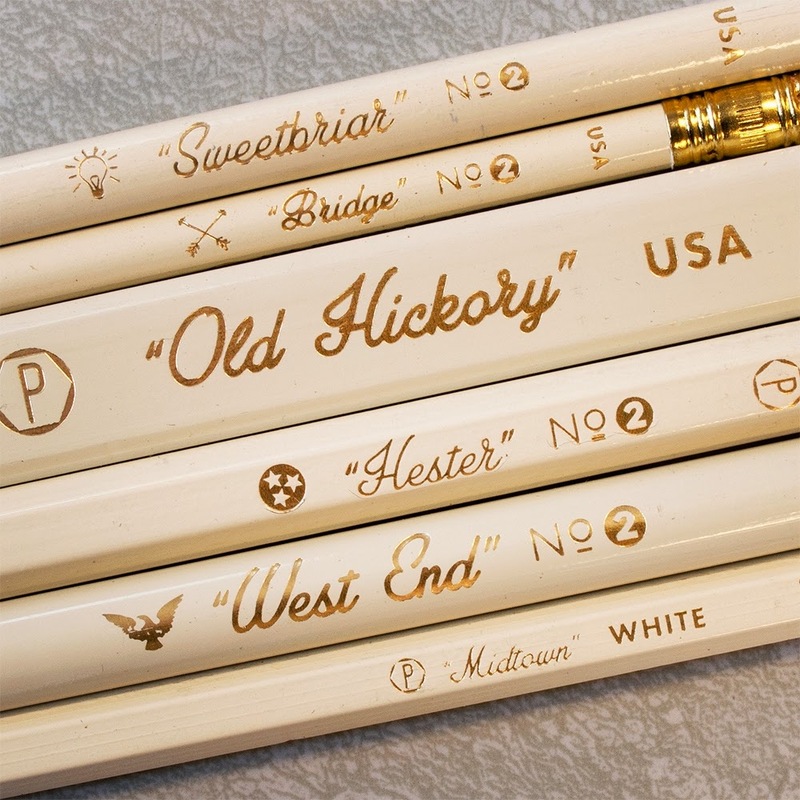 The West End is nice fat, first-grade style pencil. All in all there is a size and shape to fit any hand or writing task. So why let kids have all the fun! Find yourself some cool, new pencils.